Technical | Stovefan.com | Liank Intelligent Technology Co., Ltd. 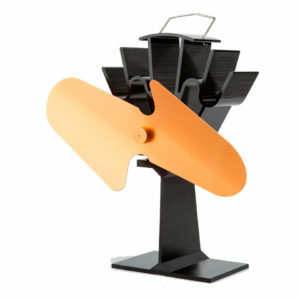 Does the Heat Powered Stove Fan Apply to All Stoves and Fireplaces? Why the heat powered stove fan can run without electric?